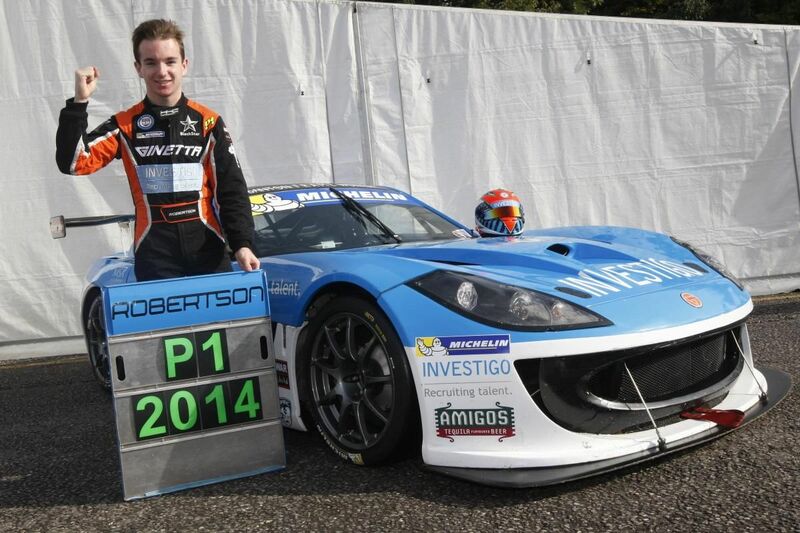 Charlie Robertson wins Ginetta G55 Supercup championship. The final rounds of the 2014 Ginetta GT4 Supercup championship took place at the Brands Hatch GP circuit, with Charlie Robertson emerging as the clear winner after a consistant performance throughout the season. After 27 races, Charlie was on the podium 20 times, 8 of them in P1. As with all the cars on the grid, Charlie's HHC Motorsport prepared car was fitted with the Geartronics paddleshift system, which proved to be 100% reliable throughout the season. 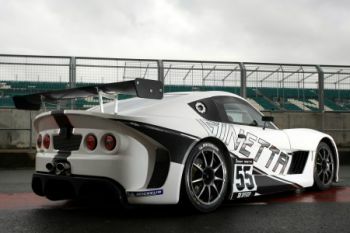 So reliable, in fact, that Ginetta have not needed to rebuild any gearboxes throughout the entire season - not bad considering that most of the championship regulars had completed well in excess of 60 hours running. Engine over-revs have also been eliminated, leading to increased engine reliability. Any one-make series organisers who are interested in fitting the system can contact us for a competetive quote. Shiftview Data logging suite coming soon. Apologies for the lack of updates recently, but in between installing more than 130 paddleshift systems since the start of 2014, we've been busy developing the 'Shiftview' data logging suite for our professional GCU3. 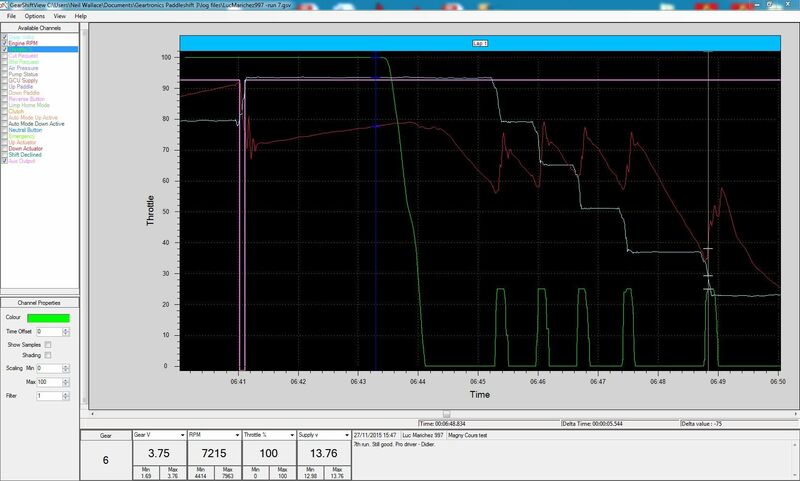 The latest addition to our software allows the user to examine how the shift system is performing. Intended primarily as a setup & diagnostic tool, the sample rate is configurable to provide between 10 and 1000 samples per second during the shift event. Multiple data channels are available, including gear position voltage, throttle position, engine RPM, ground speed, air pressure, supply voltage, and all GCU input/output status channels. The software will be free to download and is expected to be released early 2015. The screenshot above provides an early taster of what's to come, but rest-assured, as with all Geartronics software, it will be intuitive and easy to use. 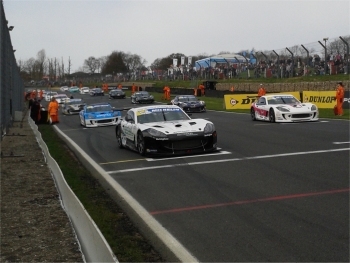 Ginetta Supercup championship gets underway. 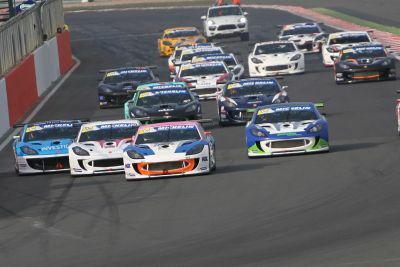 The 2014 Ginetta GT4 Supercup championship got off to a good start over the weekend of 29/30th March at the Brands Hatch 'Indy' circuit. The Ginetta series is the main support race to the British Touring Car Championship and therefore attracts large crowds and also receives live TV coverage on ITV4. A new addition to the G55 cars for this year is the Geartronics pneumatic paddleshift system, and we're pleased to report that there were no issues with any of the cars over the entire race weekend. The opening races saw a total of 17 cars on the grid with the possibility of a few more additions as the season progresses. After 3 closely fought races, Andrew Watson leads the championship into the next rounds at Donington Park on the Easter weekend. New season getting closer & busy times ahead. With the new year now just a distant memory, we can now all look forward to a hectic testing schedule in the run-up to the start of the new season in just a few weeks time. January & February is always a busy period for the motorsport industry, and this year has been no exception, especially here at Geartronics. 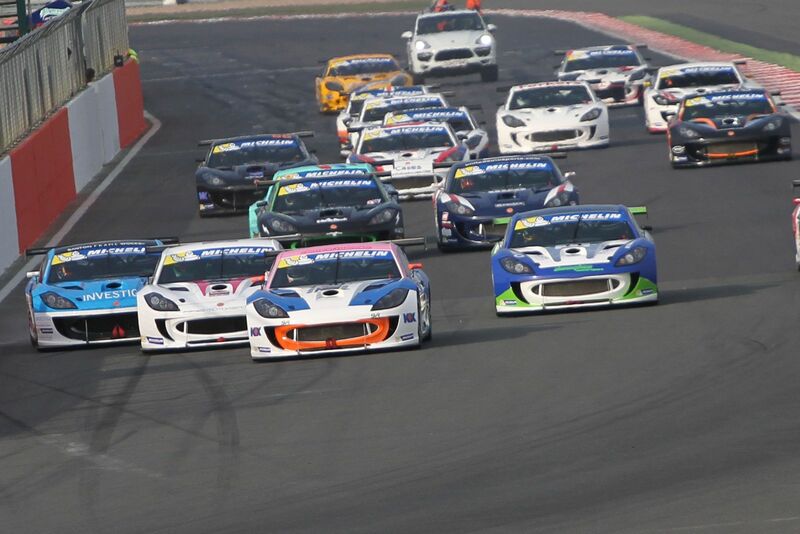 This year we're pleased to announce that Geartronics has secured the contract to supply the Ginetta Supercup series with our paddleshift system. With every car on the grid using the system, we've had an incredibly busy few weeks building, installing and testing. During january, we shipped (to various teams) no fewer than 29 systems, making it our busiest month in almost 14 years of trading. Ginetta have also homologated our system for their G50 & G55 models for use in the GT4 and GT3 catagories, so expect to see a few Geartronics equipped cars in the British GT series this year, as well as Britcar and several other championships around the world. 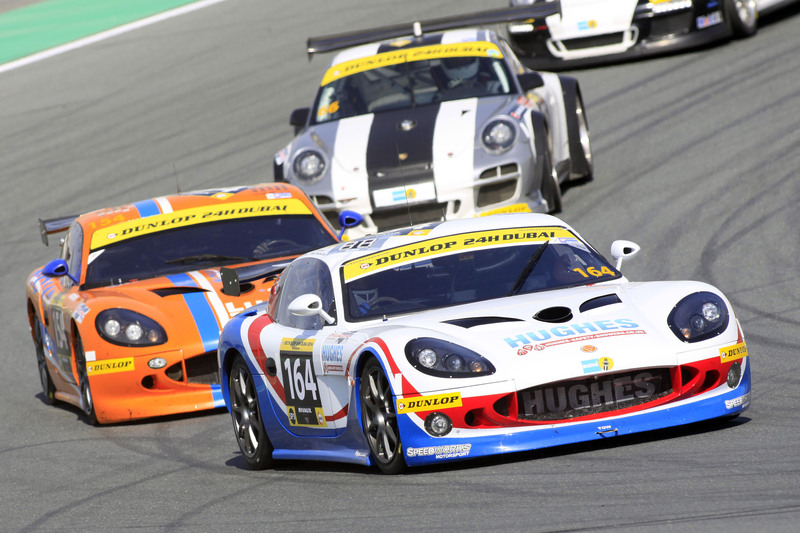 A Geartronics equipped car secured a 24hour race win last month with the Hughes/Speedworks Ginetta G50 taking the GT4 class at the Dunlop 24 hours of Dubai. This is the second time one of our customers has won a 24-hour race, demonstrating the effectiveness and reliability of our systems. We're not suggesting that our paddleshift system gave the team a massive performance boost, but it did ensure that the gearbox lasted the distance and it also considerably reduced the driver workload, which can be a significant factor in any endurance event. A full report by the team can be read here. After a couple of years of sitting on the side-lines, we recently decided to start using our Twitter account. 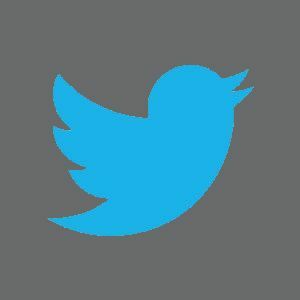 We can't promise that we'll be as prolific as some users, but there are likely to be plenty of new tweets as the season gets under way. To follow us, click on the link below. We're sorry to report that UK motorsport suffered a very sad loss over the holiday period. 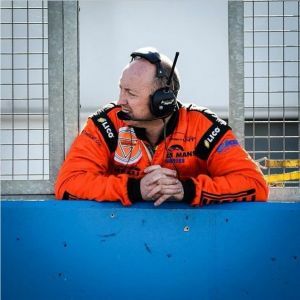 Michael 'Cushty' Tallentire, Ginetta GT3 race engineer and former Rollcentre Racing engineer, died suddenly on the 23rd December whilst kissing his boys goodnight. He was just 44 years of age. 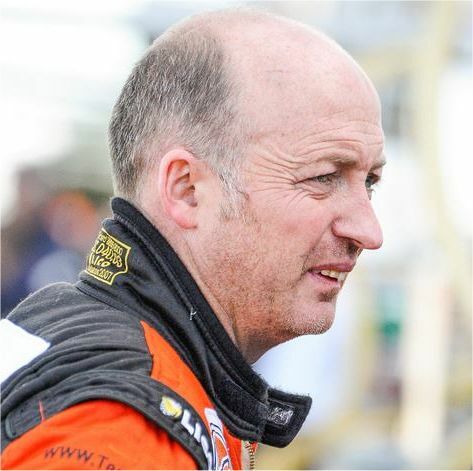 All who knew Cushty will tell you what a dedicated professional he was, and a good all-round top bloke who lived for his racing and his family. He will be sadly missed.